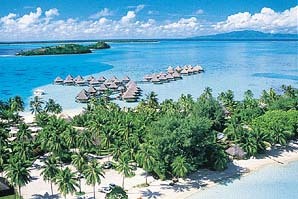 Welcome (Ia Orana) to French Polynesia! 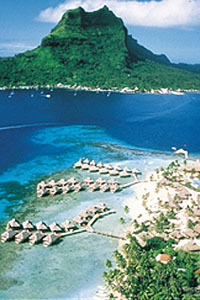 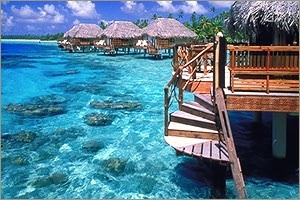 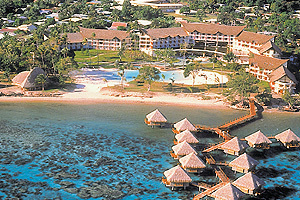 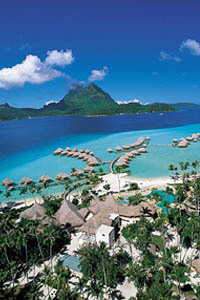 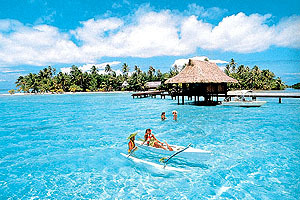 Tahiti and her islands, officially known as French Polynesia, is an overseas territory of France. 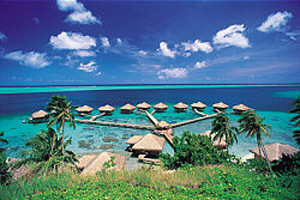 Covering two million miles in the South Pacific Ocean, the territory is comprised of 118 islands within five great archipelagos; Society Islands, Tuamotu Islands, Marquesas Islands, Austral Islands and Gambier Islands. 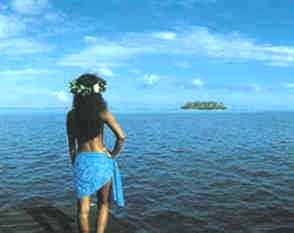 Although the islands are spread over an area as large as Western Europe, the total land mass add up to an area only slightly larger than the state of Rhode Island. 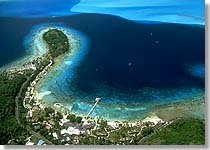 Nearly all of the islands are protected from the ocean by coral reefs, which often have one or more fish-filled passes leading into sheltered, multi-colored lagoons.